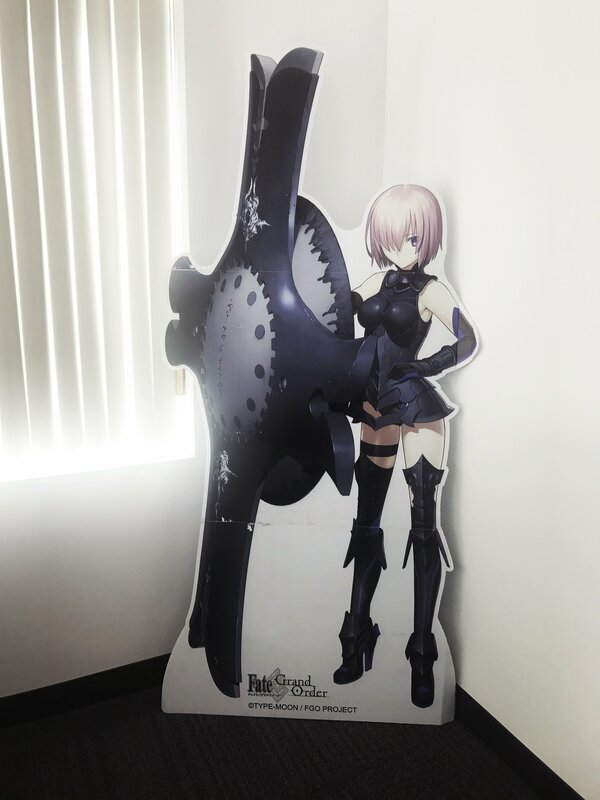 Aniplex of America took the Fate/Grand Order anime convention tour to Anime Weekend Atlanta 2017 this week, with FGO NA producer Albert Kao hosting a panel on Sept 30th dishing out the latest in game news and future plans. 100th Day Anniversary: 2x Summon Tickets, 1m QP, 2x Golden Fruit, 10x 4* XP, 1x Atk and HP Fou. Learning with FGO Manga series will see official English release. For the Masters that missed the panel, attached is a full transcript of the panel and Q&A, edited for readability. 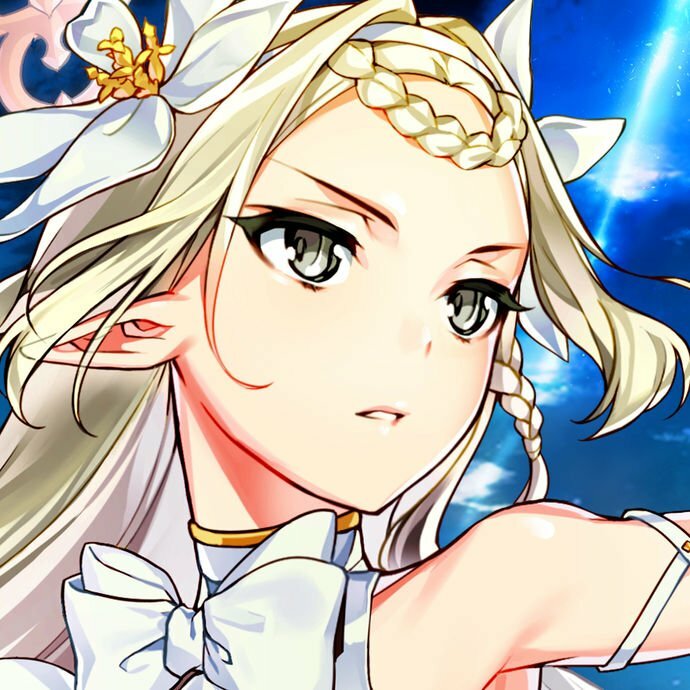 GamePress would like to thank Skarthe for sharing the panel contents with us. Jump to Panel Q&A Section. My name is Albert Kao, I'm the localization producer at Aniplex of America in charge of Fate/Grand Order and this panel. I'm also the one that approved "whassup my homies." We have reached a million downloads. That's a great accomplishment. Everyone deserves a round of applause. Fate/Grand Order NA is here to stay! Okeanos is finally here, yey! First of all, we release Francis Drake. Who got her? I'm so jealous. I had ten tickets and only got Euryale. We had a lot of fun working on it, especially Blackbeard. For those of you don't know, I made him into a walking meme generator. I seen some on the internet asking, "Why are you doing this." Have you seen FGO's Blackbeard? A lot of people don't like pulling Craft Essences, but Victor of the Moon and Another Ending are quite good. From October 3rd to October 10th, for our first 100th day celebration I'm giving you 2 summon tickets (or I like to say, 2 black keys), 2 golden fruits, 1m QP, a ATK Fou, and a HP Fou. If you login on October 3rd, you'll get 10x 4* experience cards. How many people play the Japanese release? For those who haven't played the Japanese release, even those that play the English release. It's really hard to grind those materials. I actually been waiting to grind. I knew it'll eventually be coming. I just don't know when, until two weeks ago I learn it's finally coming. Yes, dailies will be revamped. No more 3 Knights, no more Cavalries. Every day of the week of will feature a training ground of a specific class, and you'll just grind materials for that class. It'll be easier to grind the gems, statues; also those annoying things like dragon fangs, jewels, scales get a little easier. So yeah, the daily grind are REVAMPED! This is happening on October 3rd, so... next week? Yay! I'm going to lose sleep. Next week I will just be grinding. I'm also a player. I know I work on this, but I also need to game. Also, when I said I was not giving away stones, I lied. I totally, completely lied about not giving stones. For celebrating we coming here to AWA, we're giving away 10 stones. You have to login between October 1st and October 3rd, and you'll get ten stones. That's like 3 black keys) with one stone left over. Now let's start with our Q&A. What's with Mash's "alligators have no clue" bit, and what does it have to do with being sneaky? Probably lost in translation. We wrote it. We'll take a look at it again to see if we can figure out what exactly it means. Usually when my translators aren't sure, I try to translate more or less literally to get the point across, but sometimes it loses context or idiom in the process. Why is Saber translated as "Altria"? I was just about to say, don't ask me about Saber's name! The long and short is that Altria is what TYPE-MOON wants, so that's what we get; their wiggle room on names is almost nonexistant. However, he also pointed out that the newest TYPE-MOON Ace release translated "Meltlilith" as "Meltryllis". Regarding name translations, we almost have no control. I did make the case for Artoria as the name, since it came from "Artorius" and was used in Extella. Ultimately, my name is not Kiniko Nasu or Takashi Takeuchi. I have no idea why they want Altria, but TYPE-MOON wanted Altria, so they got Altria. Which came first: Okeanos being released this weekend, or AWA being pirate-themed? Holy Jesus, I did not realize that. Okeanos's release date was set before we knew AWA was pirate-themed, I literally only realized AWA was pirate-themed when this question was asked. The Moon Festival event lining up with the eclipse was actually also a coincidence. Still, this gives them an extra excuse to have the Mash cut-out wearing pirate accessories. You know how we have a disclaimer saying everything in the game is a pure coincidence with real life? How often do you pray to Kirei to keep the Black Keys away? All the time, it doesn't work. I keeps getting Black Keys on NA and Mapo Tofu on JP. When will we be getting the strengthening quests? They'll be their own event schedule, like JP, but currently I'm not sure. Any plans to translate Learning with FGO Manga? I'm not going to tell you the date, or how we're going to do it, but we're going to do it. I'm not going to tell going to do it, but we're going to do GUDAGUDA. How do you feel about the Alter Servants? In the Japanese version, I needed Rare Prisms so bad, and I rolled Saber Alter, I burned the original one. I think they're very interesting. They add an interesting layer to the story, like when EMIYA Alter comes out. If I release EMIYA Alter right now, how many people would be fine with it? For EMIYA alter, it's interesting how he turned into that form. It adds a different layer to the story line. Jeanne technically cannot have an alter. It's impossible for her to have an alter. If it wasn't for a certain crazy guy that made a wish on a cup, you wouldn't get Jeanne Alter. By the way, if you read some Japanese interview, supposedly Jeanne Alter was supposed to be a free character. She ended up being popular enough that they released her as her own 5-star Avenger instead. What's a good ritual to get better gacha rolls? Any number of different ways; have a relevant voice actor/actress press the Summon button, hit it at a specific time, have a catalyst, etc. Who is your current My Room Servant? It's Gilgamesh. I just likes being called "mongrel." Every time I'm called 'zasshu', I'm just like shook in my desk. 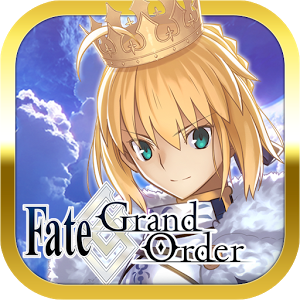 Was the push to bring FGO to the US more from the Japanese side or the American side? It was a joint decision. 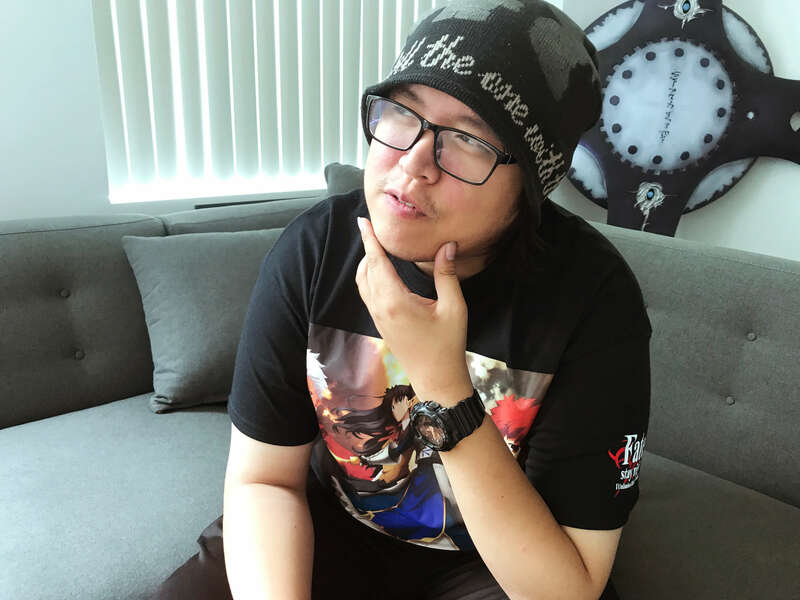 Shiokawa Yosuke, the Creative Director of the game, went to Anime Expo in 2016 and saw a ton of FGO cosplayers, which brought to his attention that there was a big US interest in FGO, so they worked to get it brought over. When are we getting Jack the Ripper? Probably around Christmas like JP did. If you're worried about censoring Jack the Ripper, the answer is no. I don't intend to censor anything in the game, because that's how the game's intended to be enjoyed. Also, if you're watching Apocrypha right now (I won't ask how), Jack's design is straight from Apocrypha. There's no intention to censor anything unless someone forces us to. Is NA going slower than JP? The intent is for them to go around the same speed, so no, not really. Speeding it up very much would cause some fatigue with too much going on too quickly, with no time to farm or to save quartz/money for banners. Is my account possessed if I rolled seven Mephistopheles at the same time? Yes, get it exorcised. Go find Kirei. How does working on a mobile game localization compare to a movie or anime localization? First off, compared to those, I only has three people on the FGO localization team, including me. There are some outsourced translators, but the in-house team is only three people; that's for QA, editing, checking text, everything. Still though, while companies don't always take game localizations too seriously, I do. The team intends to do the best they can. The limit of manpower is definitely a big factor. I had one person walked up to my face and said that "you're disgusting for having a 1% SSR drop rate." Still though, gaming culture is different between different places. Ultimately though, Fate is also a fan-driven project, and it wouldn't be nearly as popular without the support of the fans; it's been that way since the mid 2000s (let's ignore that DEEN anime exists). The fans playing the US server probably have a decent understanding of Japanese culture and the Japanese server. 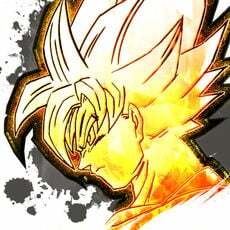 However, rarity also doesn't matter that much; look at Servants like Arash, who are very useful despite being common. Why does everyone in Chaldea hate Romani? What are you talking about, everyone loves Romani! Even though he can act like an annoying dude sometimes, eating the protagonist's sesame buns. When are we getting Mordred? With Chapter 4; can't give an exact date. The actual schedule also isn't set in stone yet, so I can't give dates for future chapters even if I wants to. A weird translation line: "Even if the world ends, its memes will remain." Did you mean to write this? Yes! "Meme" originally refers to the stuff we leave behind; now memes means memes, of course, but still. A meme is something that makes people remember, so in that sense, it's like leaving a legacy. The word "meme" is correct in its original meaning, but it's also a neat reference to Western culture. Yes, FGO is a meme generator, I know this. Will NA be getting the updated Saint Quartz pricing that Japan got at the 2-year anniversary? REALLY not sure. When it comes to money, different countries have different laws. We're looking into it to make sure it's ok (so we don't get sued by someone who bought Saint Quartz at one price, only to have the price go down afterwards). We'll update with more information if/when we have it. Who is the best waifu and why is it Nero? Because UMU bro, UMU! That's my answer. Three letters: Y-M- did I say Y? U-M-U!" Which chapter are you most looking to translating? Seven. Definitely seven. I'm super looking forward to it, even if I'm probably going to die translating it. I can't give away why 7 is so cool, but I can't wait to translate 7. Also, a lot of times; it's a bit frustrating that a number of things got spoiled by fans on the character profile posts of Romani and Leff on Facebook before the game's launch, so please don't do that. 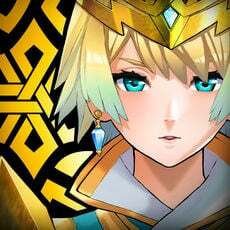 With FGO NA being successful, is it possible that we'll get some related material, like magazine articles or a certain drama CD about a certain Avenger-class Servant? That's tricky, since Aniplex doesn't have the rights to all of that. We're looking into it, but can't make promises. I do want to translate peripheral materials - some characters are popular because of them - but it's difficult. Can you hook me up with Frankenstein? No, or he'd have NP5 Gilgamesh already. Do you think FGO will have crossovers with other anime? No information on that unless it's something Japan's already done. With the end of the SAG-AFTRA video game voice actor's strike, any word on when we'll get English voice acting? Currently no plans for this. Mind tapping the 10-summon button here? Oh really? You want me to tap it? You sure? Ok... If you get Drake, congrats; if you get nothing, I'm so sorry. If you get 10 Black Keys, I'm so sorry. The Japanese server gets rateups for things like the stage play; since we're getting things like the AWA quartz in NA, will we also get NA-exclusive pickup banners? It's possible. Related though, some things like the stage play banner will be difficult to do unless they actually bring the stage play over, but we'll get things in a different form. Do you have any extra Mash cutouts that I can have? Can I have the Mash cutout on the stage, then? For April Fools' 2017, they did F/GO GO (a Pokémon Go parody); are we getting that? You never know. Maybe. Have talk to our lawyers to see if American parody laws allow that. Why did they advance the animation reworks on the release 5-stars but not the 4-stars? As someone who is not a programmer, my understanding is that they branched the game shortly before Epic of Remnant, so all the animation updates before Epic of Remnant are in, and the ones during Epic of Remnant are not. Besides spending more money on the gacha, how can we help you get more staff? If the game is really successful and Japan sees that I really needs more people, so I doesn't die. Can't really answer what metrics Japan use for success. Since Realta Nua got an iOS release, is there a chance that we get an English translation of Realta Nua? Is anyone filming this reaction? Everybody wants Realta Nua on iOS? Sadly, I have no control over the Tsukihime remake. Will future Servants be censored? I do not want to do censoring.